We are pleased to announce the addition of a new Family Nurse Practitioner, Mrs. Tarra Boyd, FNP. Mrs. Boyd,’s skills and compassion are aligned with our organizations values, and her pursuit of excellent care and quality is unwavering. 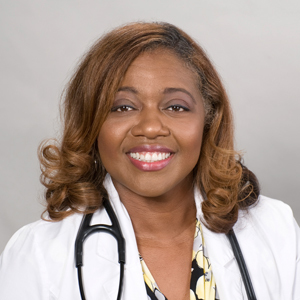 Mrs. Boyd is a graduate of East Carolina University and has worked for Hospice, Home Health, Hospital and Nursing Home organizations in our area. She is a hands on, team player, and problem solver when it comes to patient care and prides herself in being very organized and customer oriented. Please join us as we welcome Tarra Boyd the the PACE of the Southern Piedmont family.